It’s a tough start for launch titles. The new highly anticipated IP Watch_Dogs has already been delayed until 2014, and we’ve got word of another delay hitting the PlayStation 4 specifically. Evolution Studies announced that DRIVECLUB is delayed until early 2014, and that includes your PlayStation Plus Edition as well. The reasons for the delay seem to be so Evolution can make the best game possible, and while it may seem rocky on the PS4’s front, in the end we hope it equates to a better game for all of us. Luckily, PlayStation Plus subscribers aren’t going to miss out on any great games. DRIVECLUB PlayStation Plus Edition will still be available in the Instant Game Collection when the title is released. Until then however, Plus subscribers can count on two new games ready at launch. Resogun is a beautiful looking title coming from the folks at Housemarque who brought you Super Stardust HD and Super Stardust Delta. 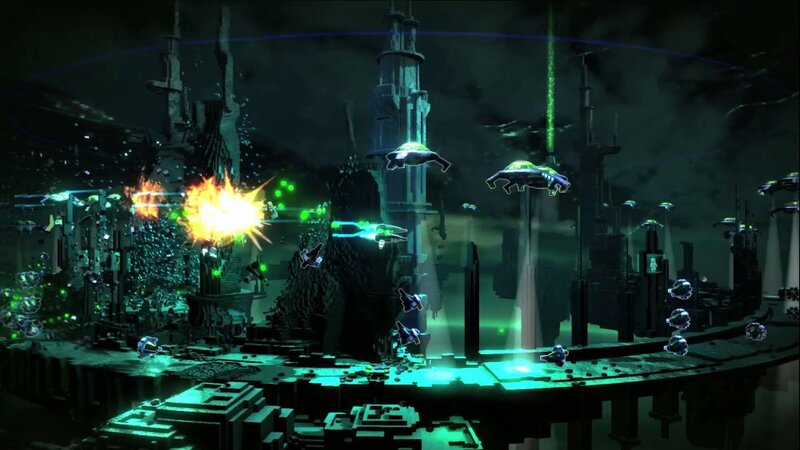 While the art style in Resogun is similar to its star-dusting predecessors, it is very much a new game; instead of hovering around a sphere, you’re on a clear cylinder, instead of shooting in any direction you want, you can only shoot from side to side – the mechanics and style are drastically different. Resogun looks both challenging and jaw-droppingly gorgeous. Be on the lookout for more details, including co-op specifics soon. While delays may be depressing news, most of the time it means a better game in the long run. Unlike other delay situations, gamers aren’t left high and dry with nothing new to play at launch. 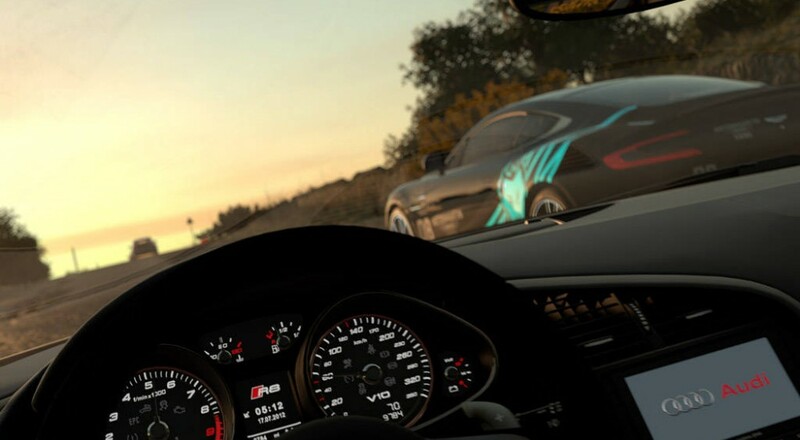 Does the DRIVECLUB delay bother you, or do you think Sony has made up for the situation? Page created in 0.7751 seconds.